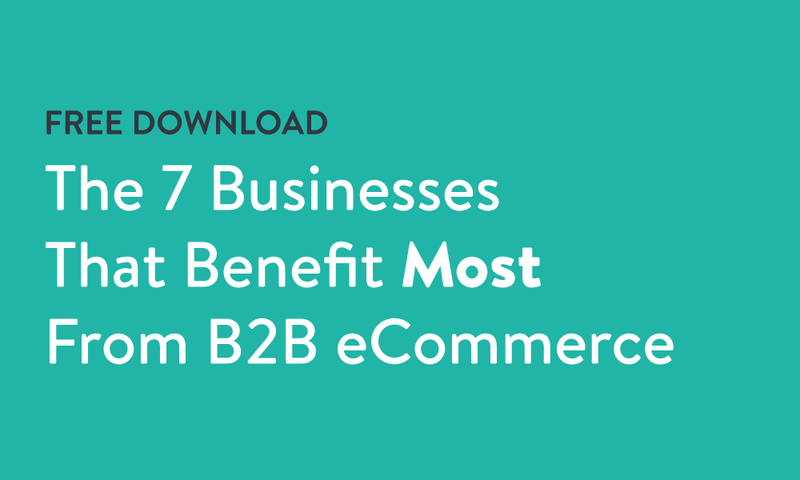 While manufacturers and distributors of all kinds have seen huge gains from online ordering, there are certain kinds of businesses that can't ignore the opportunities presented by B2B eCommerce. This list covers the 7 types that end up seeing the biggest impact. Whether your type of business is listed in the top 7. 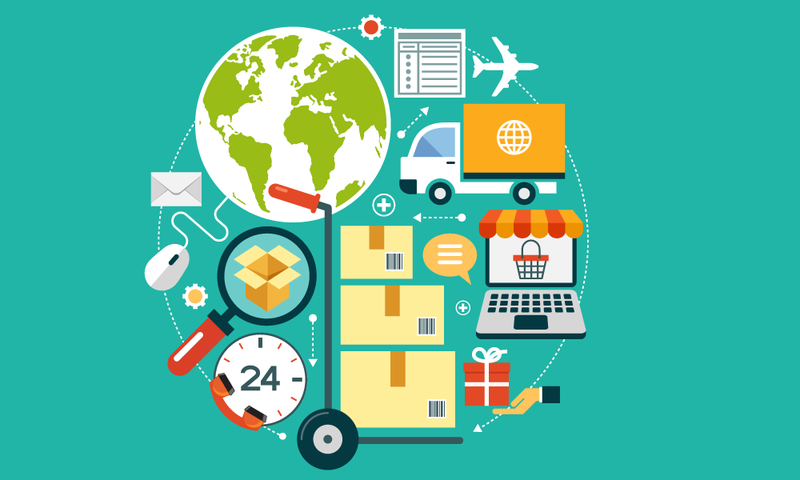 The set of challenges and opportunities that make a business more suited for B2B eCommerce. How selling from a huge catalog, reliance on trade shows, and selling internationally are just some of the reasons businesses have found success with online ordering.